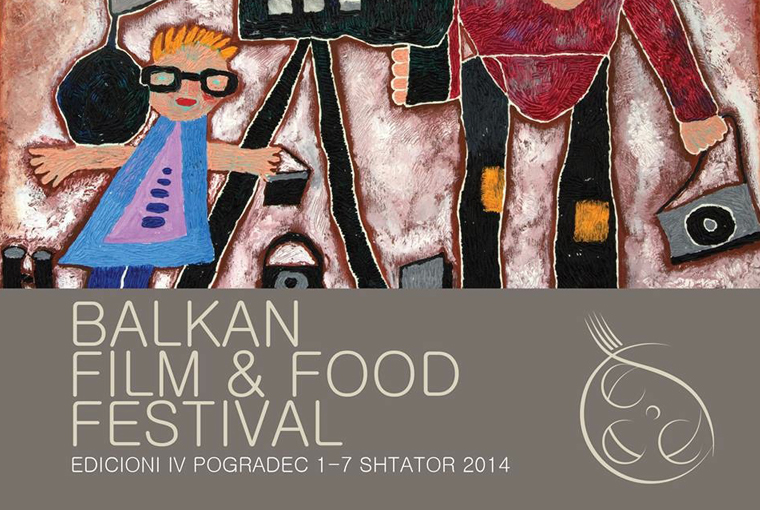 Ana Grgić reports from two culinary film festivals from the Balkans. 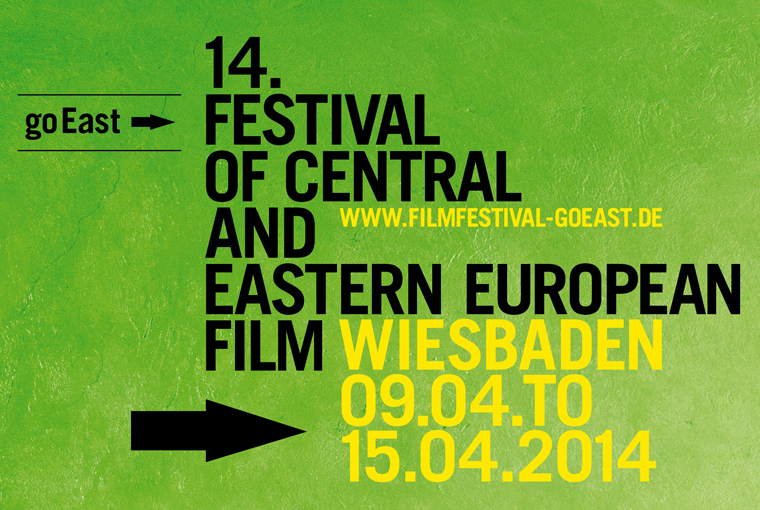 Live coverage from the 49th Karlovy Vary International Film Festival (July 4-12). 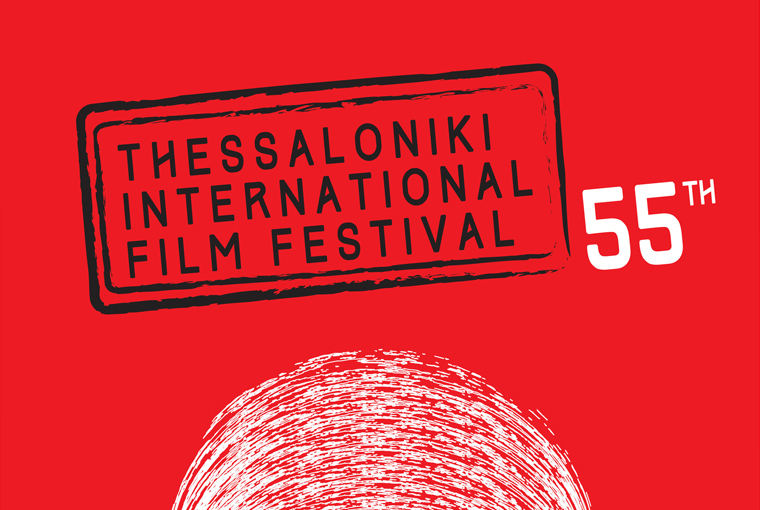 Live coverage from the 13th Transilvania International Film Festival (May 30-June 8). 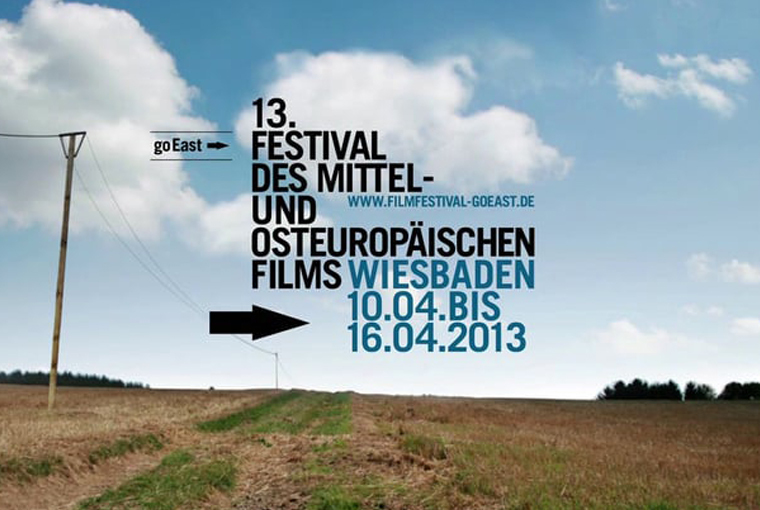 Live coverage from the 14th goEast Film Festival in Wiesbaden (April 9-15). 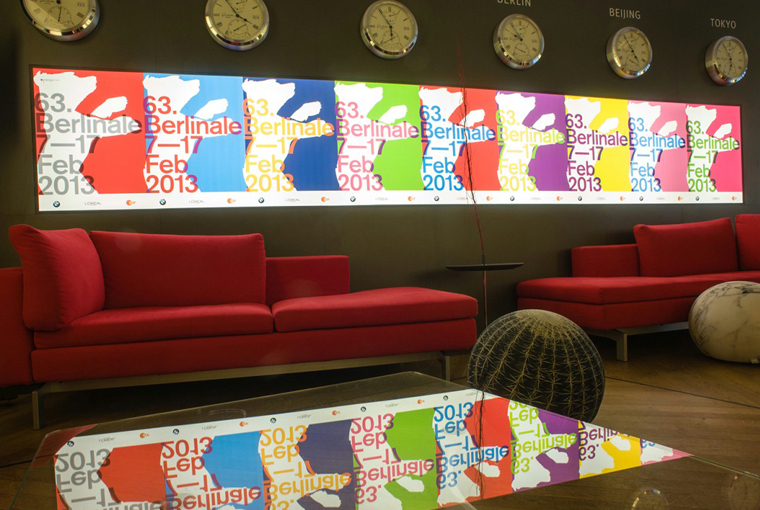 Live coverage from the 64th Berlin International Film Festival (February 6-16). 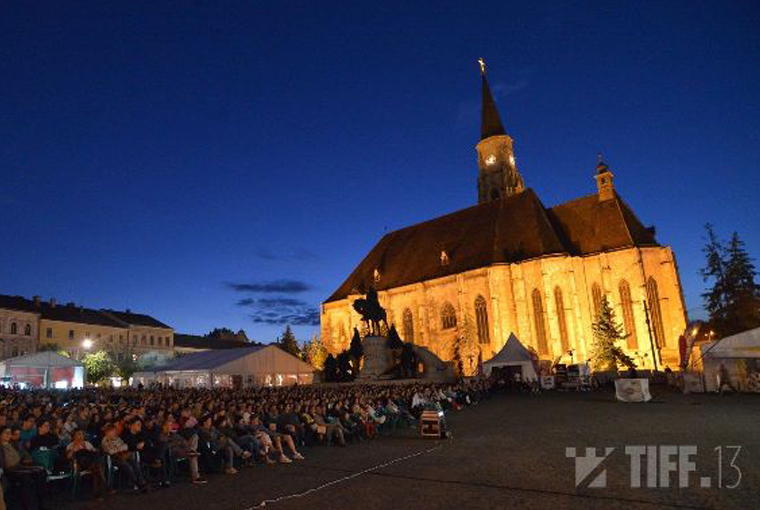 Live coverage from the 12th Transilvania International Film Festival (June 3-12). 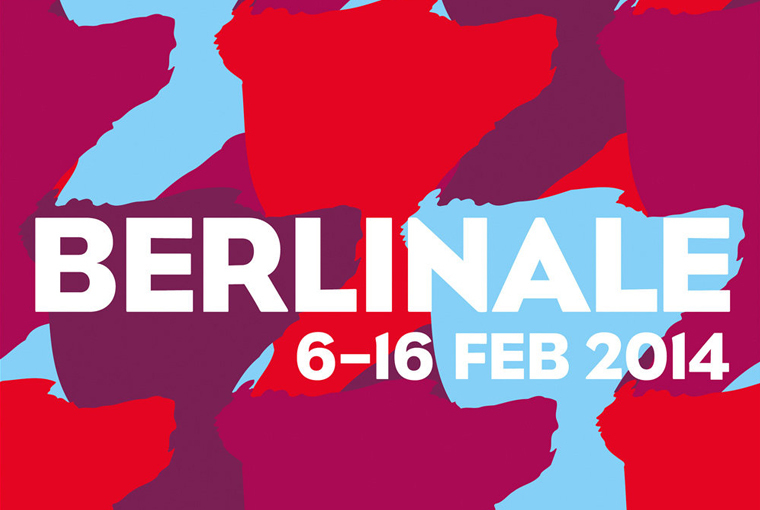 Live coverage from the 63rd Berlin International Film Festival (February 7-17). 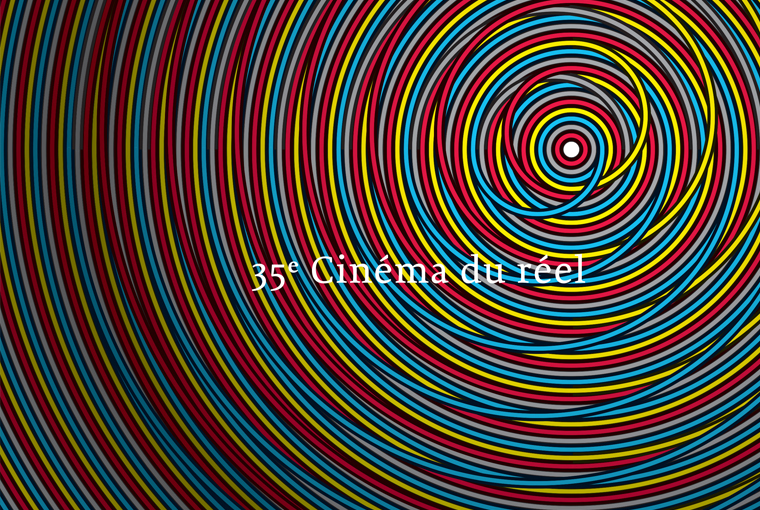 Live coverage from the 35th Cinéma du Réel documentary film festival (March 21-31).